Thumbs up for The Arabian Nights! Welcome to Singalong Saturday! Every Saturday I will introduce you to one of our singalong books - they are so much fun! This week we have one of our newest books, Outdoor Opposites. There is so much to love about this book - from the catchy upbeat tune (performed by the Flannery Brothers), to the hidden seek-and-find (can your little one find the fox on every page? ), to the incredible diversity (look for the little boy with the limb difference) - it truly represents what Barefoot Books is all about. 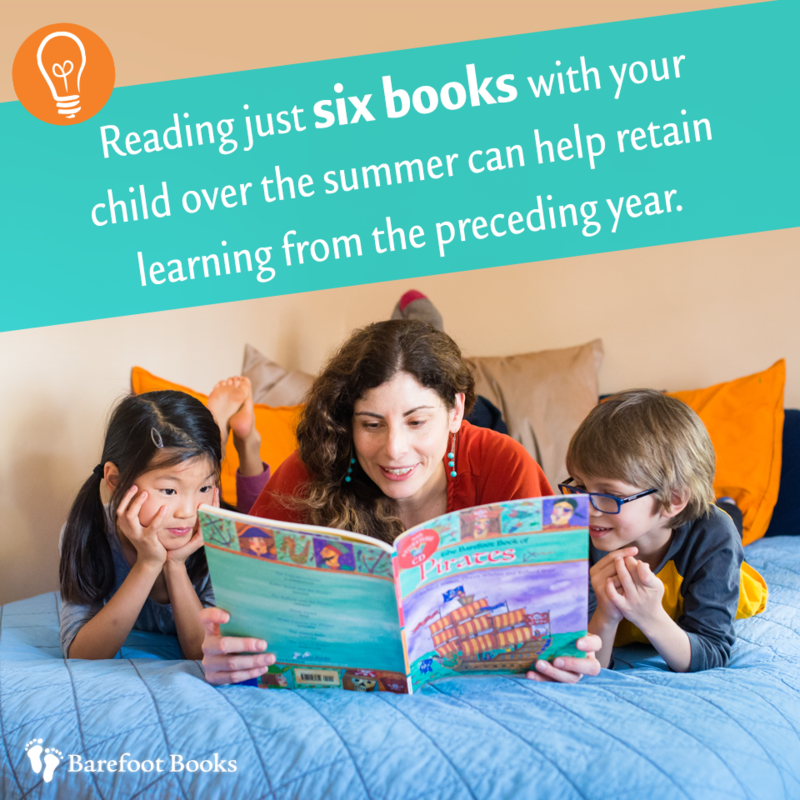 Did you know that reading at least six books with your kids over the summer will keep their minds sharp as well as provide lots of fun for the whole family? When you spend quality time with your child reading with him or her, you are also strengthening reading comprehension, vocabulary, critical thinking, and conversation skills - and if your child is in school, you are helping your child retain what they learned and start the new school year off on the right foot! 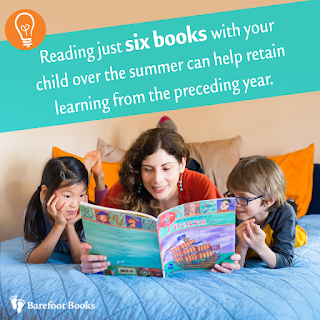 This is why Barefoot Books has launched a Summer Reading Program, developed by Stefanie Paige Grossman, M.S.Ed, Early Childhood Education/Infant, Parent Development Expert, and Global Program Director at Barefoot Books. 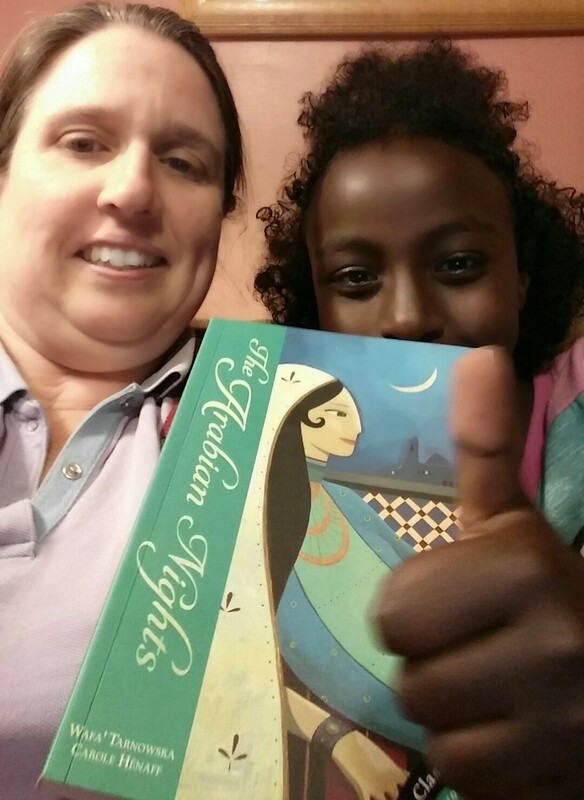 That's her in the photo above, reading one of our best-selling books to some lucky kids! Our Summer Reading Program is 12 weeks of literacy tips and book lists for children of all ages, delivered straight to your email inbox starting June 15th. 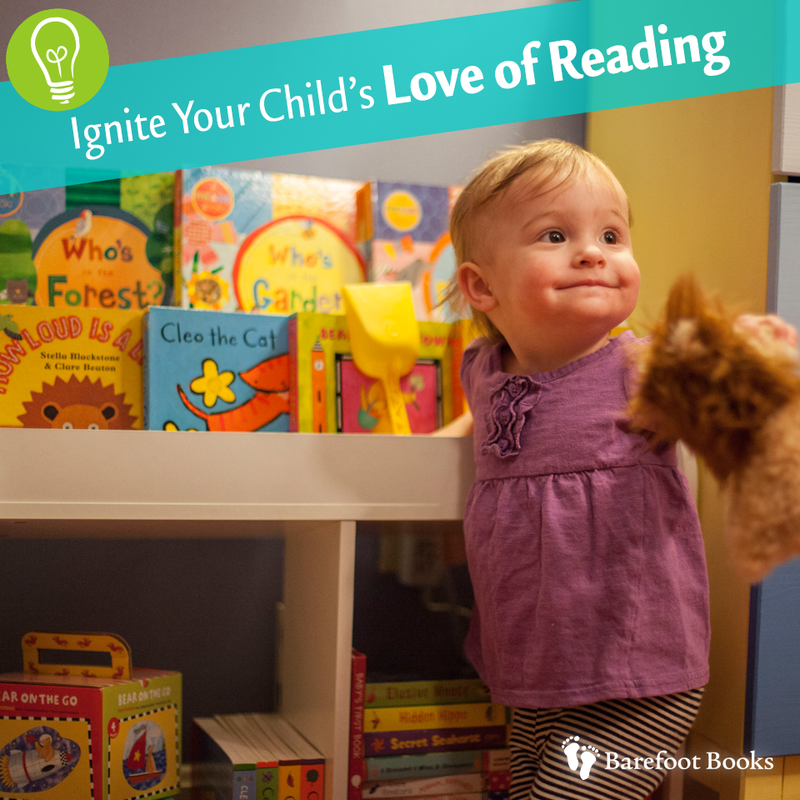 You'll learn how to ignite your child's love of reading whether they are toddlers and pre-schoolers or they are already in school. And as soon as you sign up, you'll be able to download a reading log and a pirate-themed reading scavenger hunt to get you started right away! If you sign up after June 15th you'll also receive all the previous emails so you won't miss a thing. 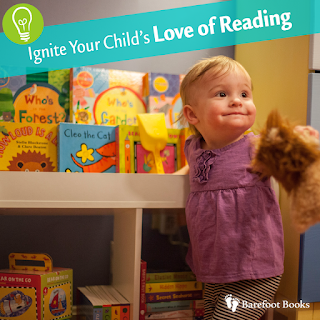 In addition to Barefoot's program, I am offering my customers some additional ways to enhance your family's summer reading. I've set up a special place on my Barefoot in Boston Facebook page for us to discuss each weekly mailing from Barefoot and share further resources (make sure you "join" the event so you don't miss any of the discussion), and I've also created a special Summer Reading Program link to my online shop - anyone who purchases at least 6 books through that link before August 31st will receive a free book from me at the end of the summer! There are also ways for you to participate in person; stop by one of the farmers markets where I am a vendor this summer to find out how your child can also choose a free book from me at the end of the summer - you can find my schedule either here on the blog or on my Barefoot in Boston Facebook page. The program is underway so sign up today!